Jorge Maestre Vidal (@J_MaestreVidal) is Senior Specialist in cybersecurity at Indra, and member of the Department of Software Engineering and Artificial Intelligence (DISIA) at the Complutense University of Madrid (UCM), in the Faculty of Computer Science and Engineering. He holds Computer Science Engineering degree at 2012, Master degree in Research in Computer Science at 2013, and Ph.D in “Anomaly Recognition for Intrusion Detection on Emergent Monitoring Environments” at 2018. In 2016 he was Visiting Research at Instituto de Telecomunicações (IT), Aveiro, Portugal. His academic experience includes teaching and thesis guidance. He participated in projects funded by private organizations (Banco Santander, Safelayer Secure Communications S.A., etc.) and public institutions (NATO, EDA, FP7, Horizon 2020, Plan Nacional de I+D+i, Spanish Ministry of Defense, etc. ), highlighting his recent role in current R&D European defence actions as both advisor and beneficiary. 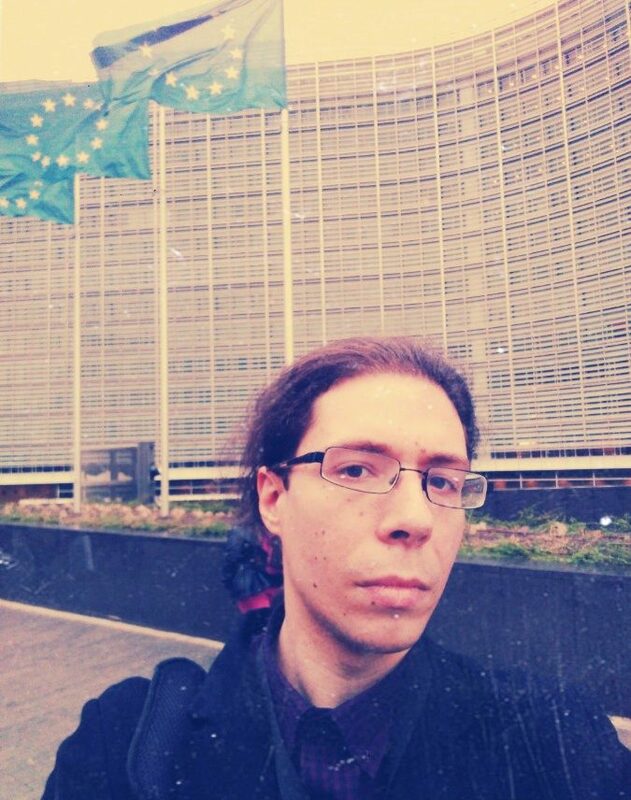 He was participant in the European projects SELFNET (H2020-ICT-2014-2/671672) and RAMSES (H2020-FCT-04-2015/700326), being collaborator with the 5G-PPP Security Working Group. He is currently involved in the SPARTA (H2020- SU-ICT-03-2018/ 830892) project. His main research interests are Artificial Intelligence, Information Security and the emerging Communication Technologies, where he has significant background proved by publications in several research journals (Knowledge-Based Systems, Swarm and Evolutionary Computation, Journal of Network and Computer Applications, Sensors, Entropy etc. ), conferences (ARES, EuroS&P, ICIT, RAID, etc. ), participation at international research projects (H2020, COST, CYTED), experience as peer-reviewer (Elsevier, MDPI, IEEE, Adelaide, etc.) and member of different organizing/technical committees (ICSP-AS, SDN-NGAS, ICQNM, AIR, etc.). He holds the JSAN Travel Award 2018 bestowed by the MDPI Journal of Sensors and Actuator Networks (JSAN) for disseminating his research related to the mitigation of Economic Denial of Sustainability (EDoS) attacks on 5G environments. He is evaluator of the National Fund for Scientific and Technological Development (FONDECYT) of the Chilean National Commission for Scientific and Technological Research (CONICYT).